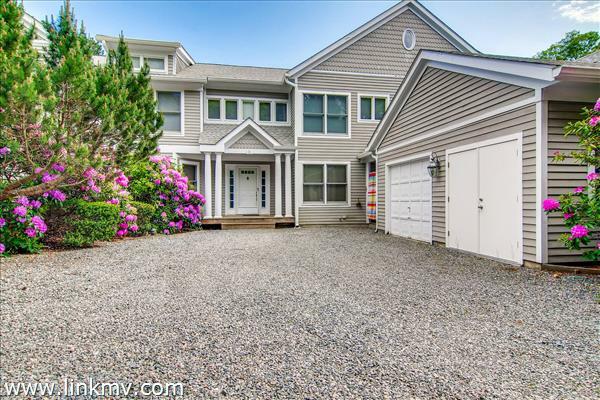 Discover current condos and co-ops for sale in the Martha's Vineyard's seaside village of Vineyard Haven. Enjoy easy living and more of everything that the Island has to offer by owning a low maintenance condo, in addition to some great onsite amenities. Learn more about Vineyard Haven. 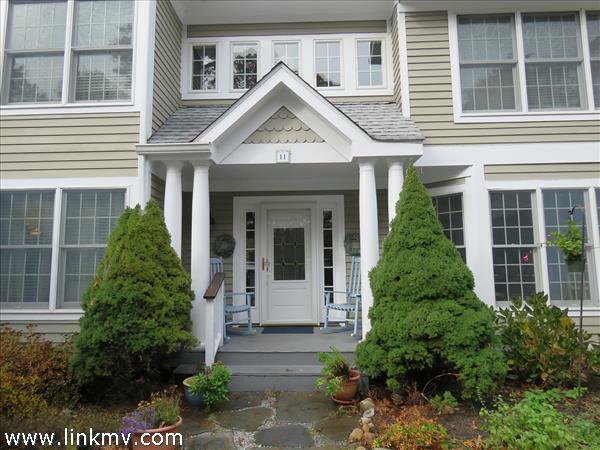 You may also be interested in viewing all available condos on Martha’s Vineyard. 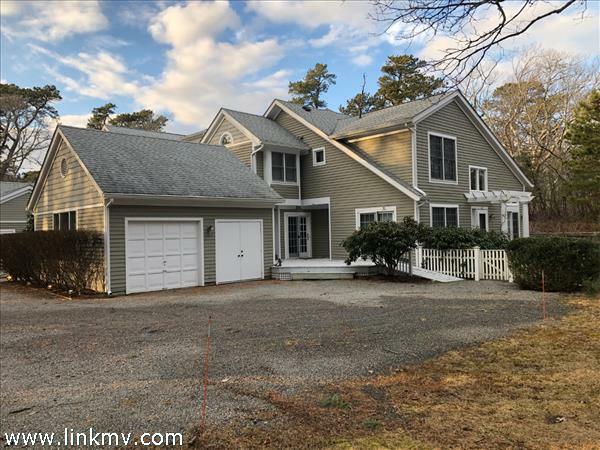 Questions about buying a condo in Vineyard Haven?